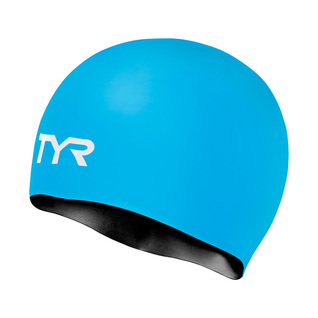 Engineered to provide protection from damaging chlorine and increase speed, the Silicone Reversible Swim Cap is more than just a fashion statement. Designed with a precision wrinkle-free fit for reduced drag and tear resistance. Our Swim Caps are made to slide on easily and stay on. 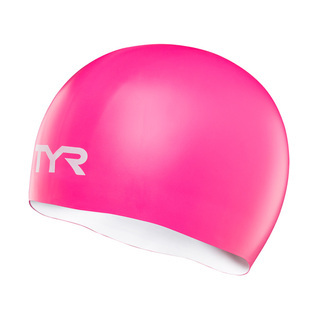 Popular in the racing world, the LCSREV Swim Cap features durable and long lastingÂ color for performance in the water.